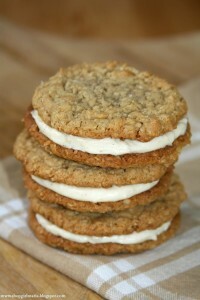 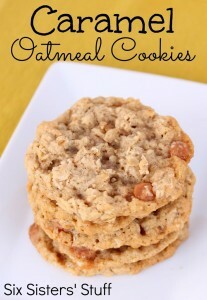 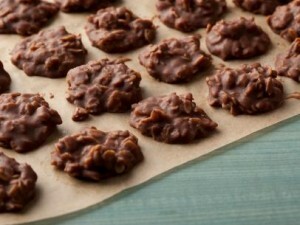 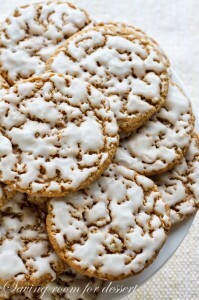 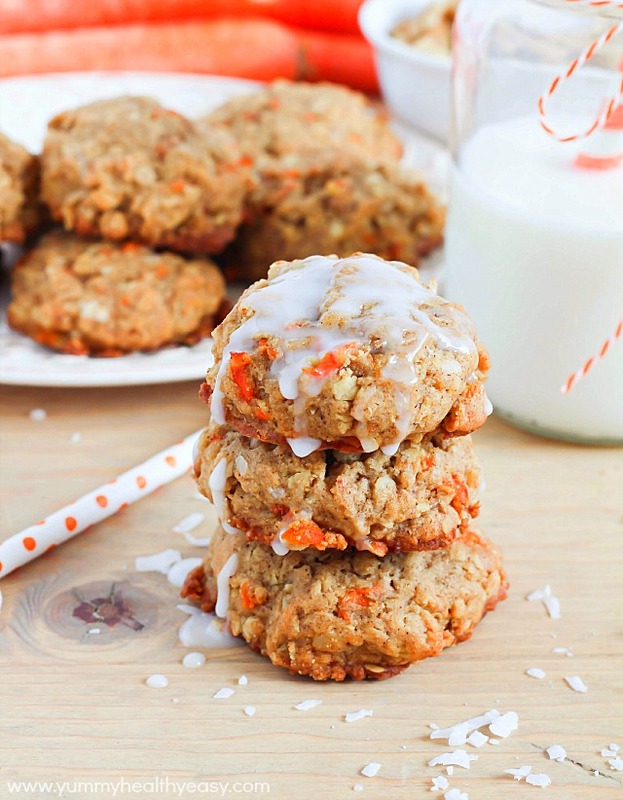 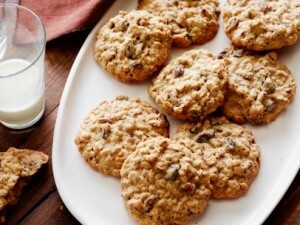 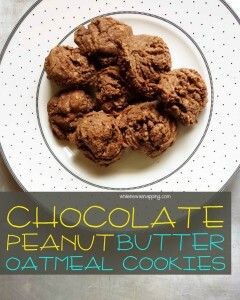 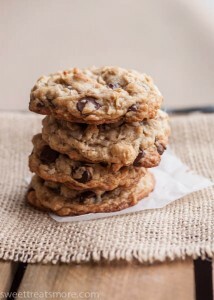 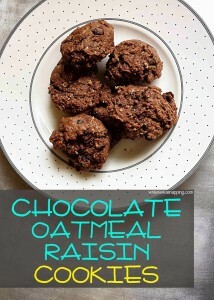 The Best Oatmeal Cookies Out There! 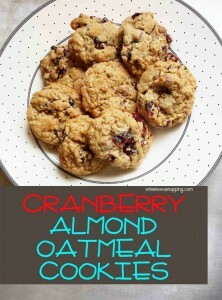 Well, in case those weren’t your cup of tea or you’re just aching for more of the oatmeal goodness, check out these other delicious recipes I found. 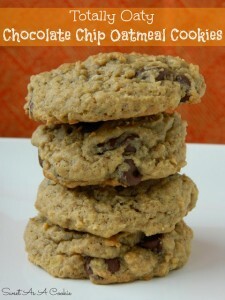 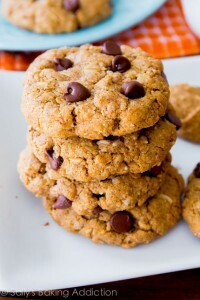 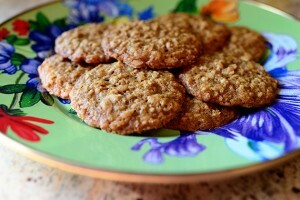 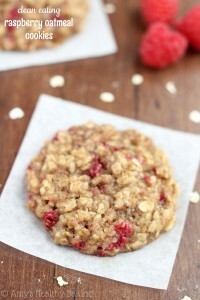 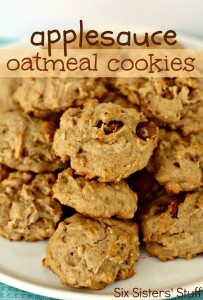 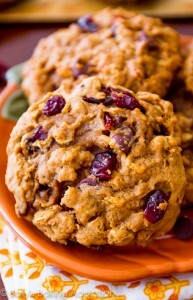 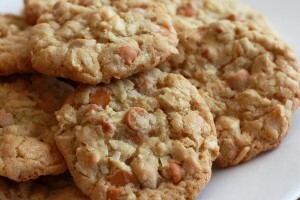 And, in case that’s not enough inspiration for you, check out this post at Crazy for Crust with 160+ oatmeal recipes!